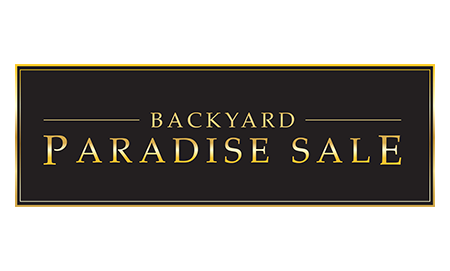 Quality is evident in the individually selected and finished boards and the precision finish on doors and windows. 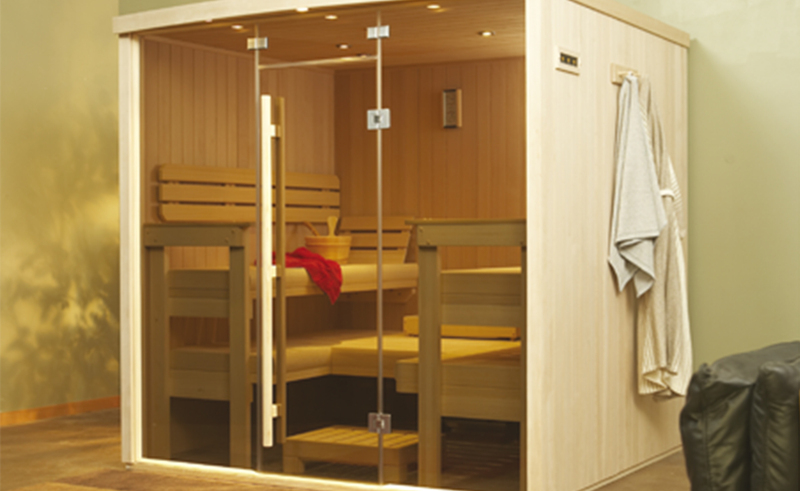 Extensive use of glass and angles gives each sauna an open, contemporary feel. European styling lends a striking touch of elegance. The Amberlight is loaded with luxury. 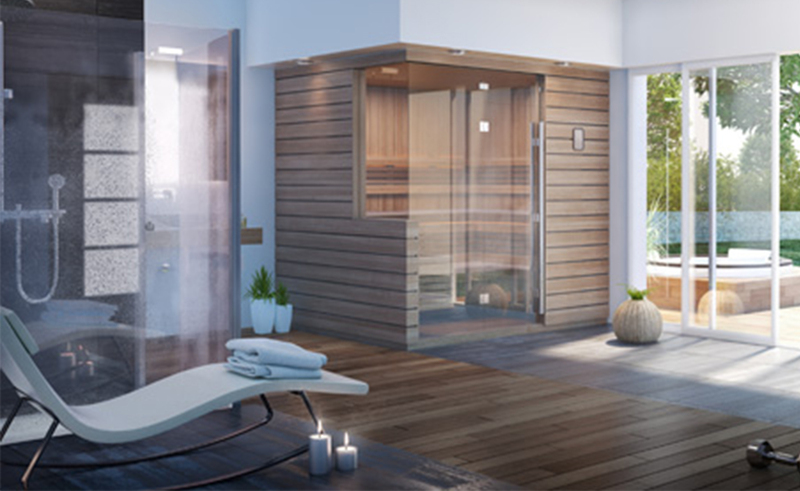 Beginning with its gentle wave-like curved glass front, to the less obvious details, this Designer Series sauna offers the ultimate in design, features and comfort. 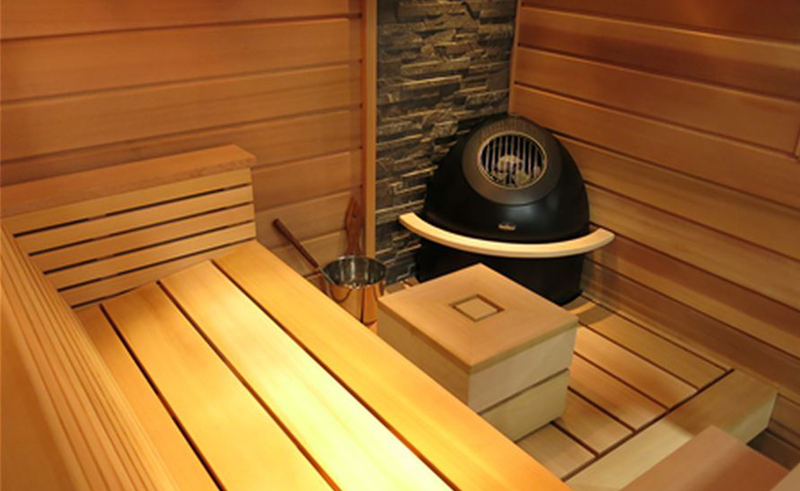 The Luna may be our most eye catching sauna yet. 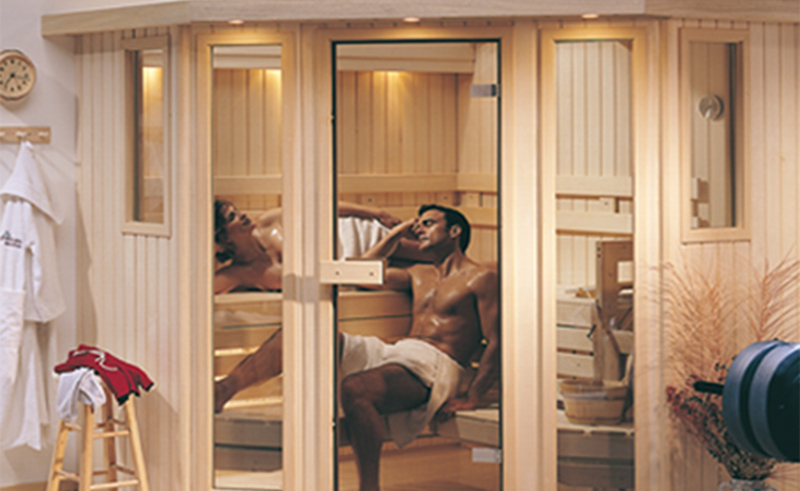 The Moonlight is an all-time best selling designer sauna. The broad-angled front wall gives an open and spacious feel and fits well in corner installations. The Mystique was created for the popularity of contrasting wood colors and glass. The Mystique highlights the grain even further by treating it with a special all natural oil-rubbed mixture. 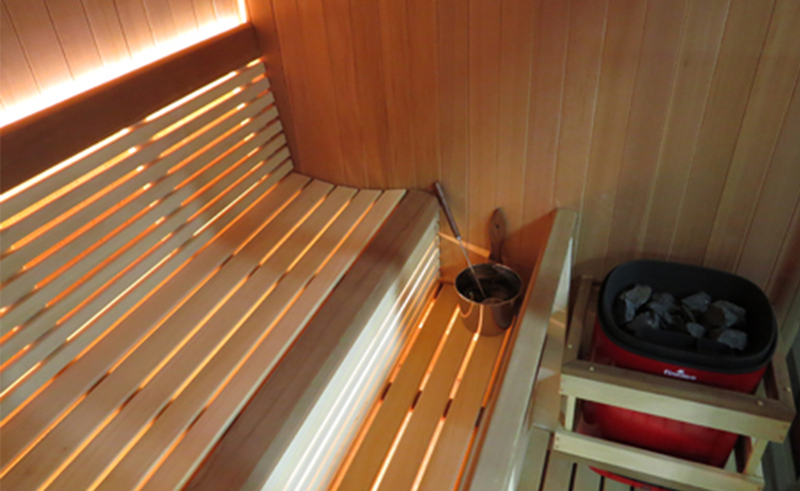 This "Latte" treatment brings out the richness in the wood and aids in keeping the benches clean. Expansive use of bronze-tinted glass with four sidelight windows and an all-glass door, creates a warm glow when viewing from outside, and a panoramic view from inside. The contemporary glass-to-glass corner creates an amazingly open feel. 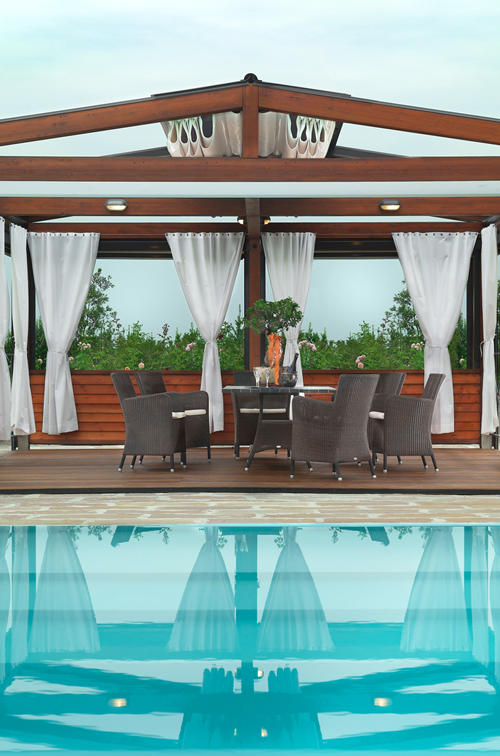 With luxurious backrests and recessed LED lighting combined with two-tone combination of Western Red Cedar and Abachi, the bather can relax in luxury. 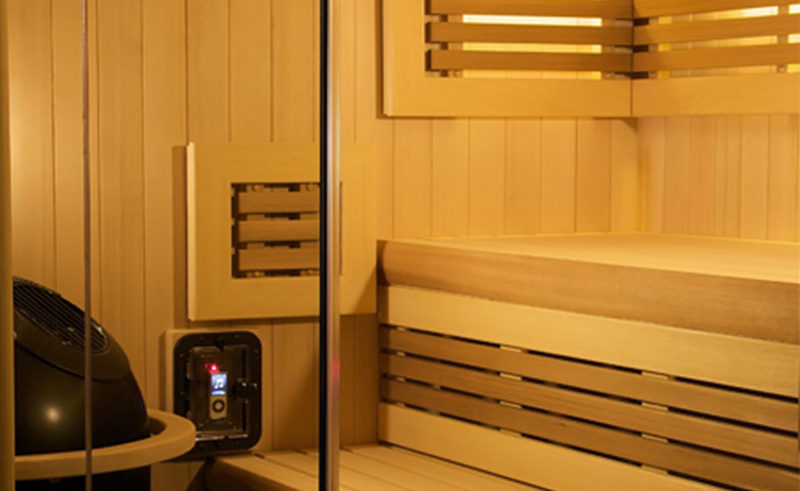 An optional iPod locker and speakers brings music to your sauna experience. The Serenity encompasses several brand new features, including a 3-tier benching system for maximum heat enjoyment and easy step-up. 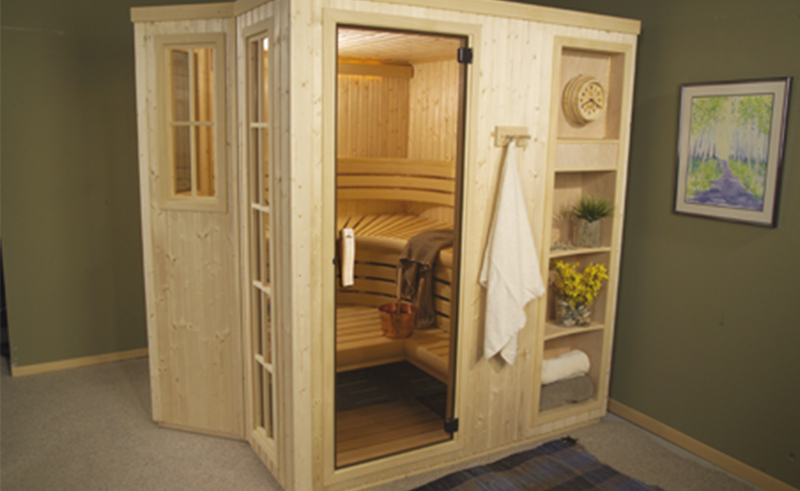 The Seaside sauna recreates the feel of sitting "seaside" and relaxing on a comfortable reclining bench or chair. he Solace was designed to take advantage of the open feel of a 'full-glass' front wall. This sauna uses a frameless All-Glass door, top panel and two full glass fixed side panels for an inviting and luxurious look. 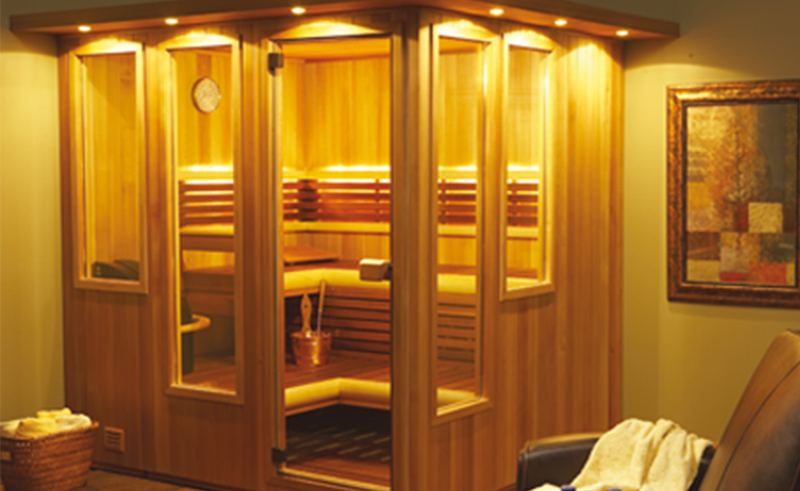 The Twilight Sauna includes elegant design features. With contemporary glass-to-glass corner, luxury backrests, recessed LED Lighting, and accented wood features inside and out, the Twilight is a beautiful addition to any home.